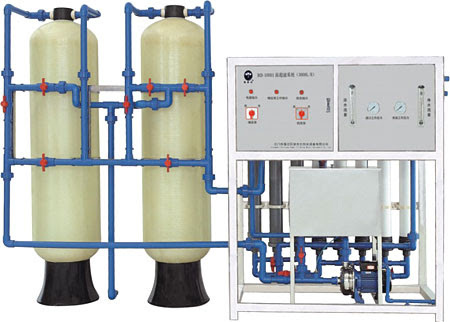 e. Filling type: Using linear pressure filling. f. Capping type: Linear single head capping, automatic grounds caps. 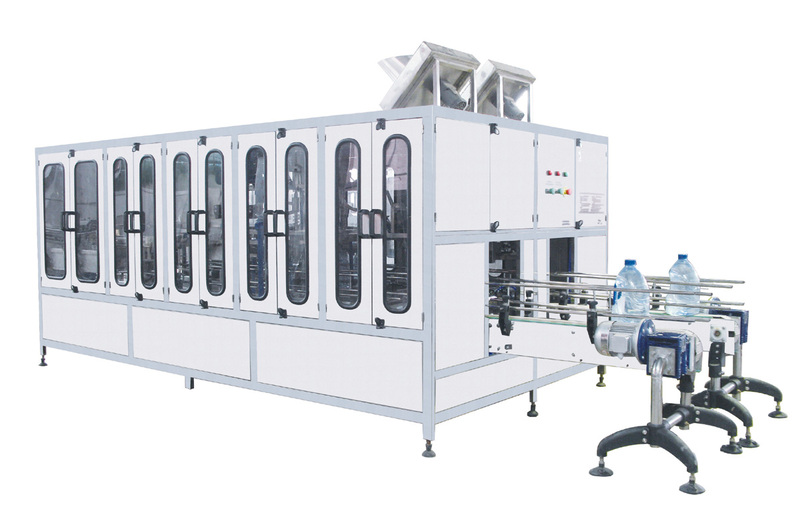 mould ,The machine has no noise ,It is easy to maintain ,It's the equipment for producing PET bottles. all necessary conditions (such as water, power, piping, etc) before our technicians arrive onsite. training about the operation, proper running, maintenance to the demander’s engineers. This is a turn-key project. We will offer full set equipment& accessories that the project needed. they know how to operate, maintenance. 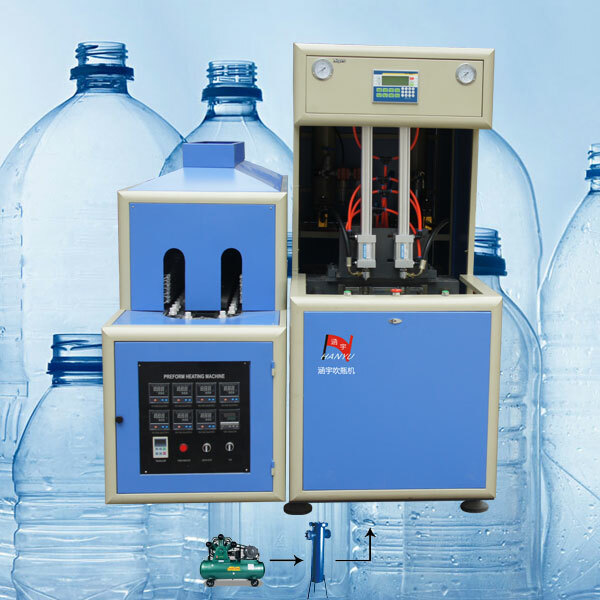 We offer competitive equipment consumable products to the clients for a long run.